Question: When will I get my money? 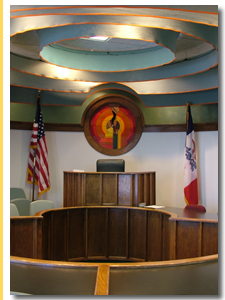 Contact a Iowa car accident lawyer representing clients in Burlington, Iowa today to schedule your initial consultation. Answer: When you get the compensation from your motor vehicle accident case depends on several variables, including the severity of your injury and whether your case goes to court. If you have a serious injury, you want to wait until your doctor has released you or until your doctor can determine your future medical costs related to the accident with reasonable certainty. The time you need to heal from your injuries may be the determining factor in amount of time it takes to settle your claim. Additionally, if you have to go to court, it may take longer to get your money than if you settle your claim.